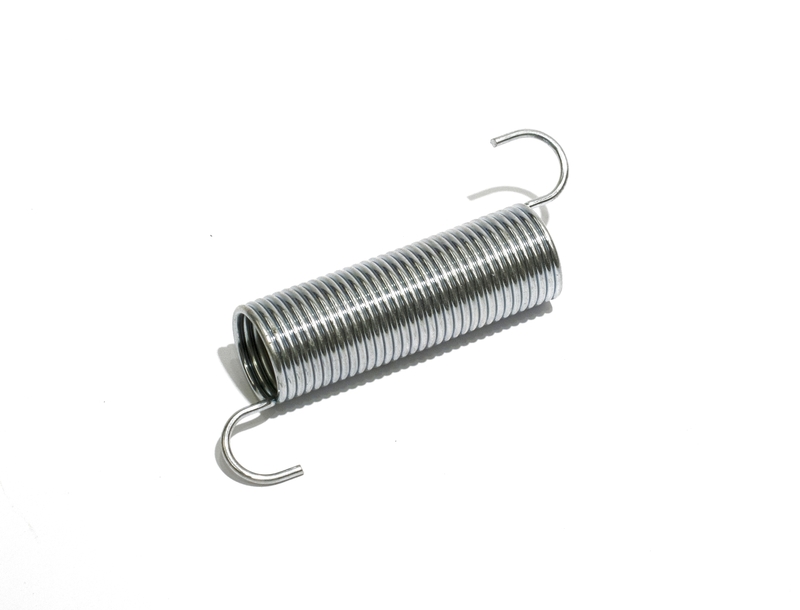 Since 1973 we have been a manufacturer of compression spring, offering wire forming spring and flat spring with top quality. 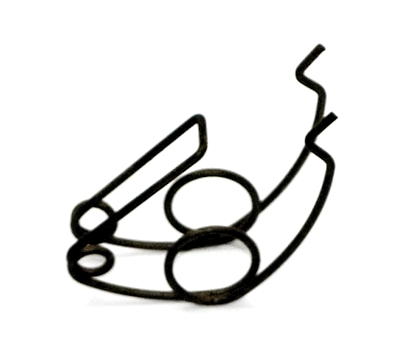 Made of durable material, this compression springs provide the ideal solution for your OEM springs requirements. plating, phosphate, Black dyeing, Baked Painting, electro-deposited coating and polishing,anti rust oil, anode, electrolysis,passivation,etc. tools, cosmetic equipment, hardware like locks, and all stationery & gift. 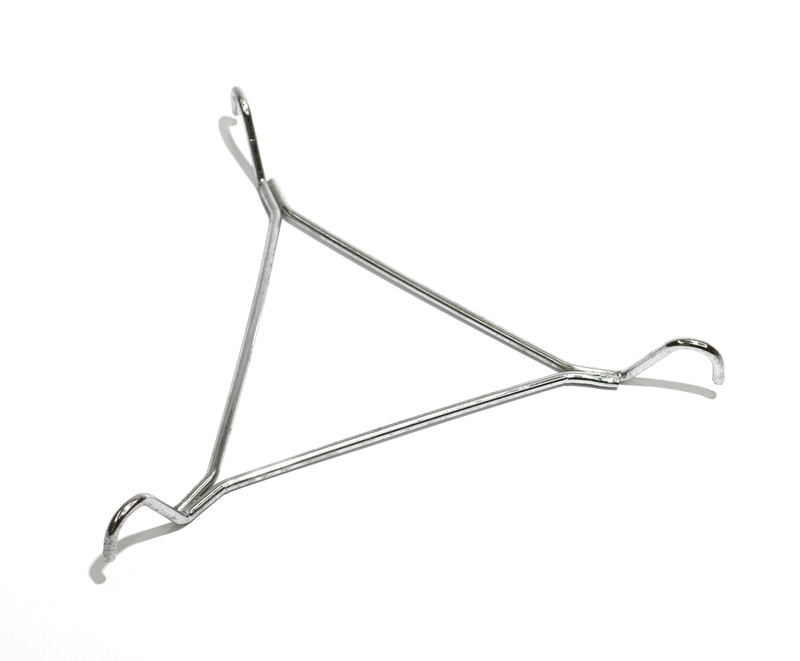 Torsion springs are flexible, with a twisting action used in applications as diverse as motor vehicle parts, medical instruments. 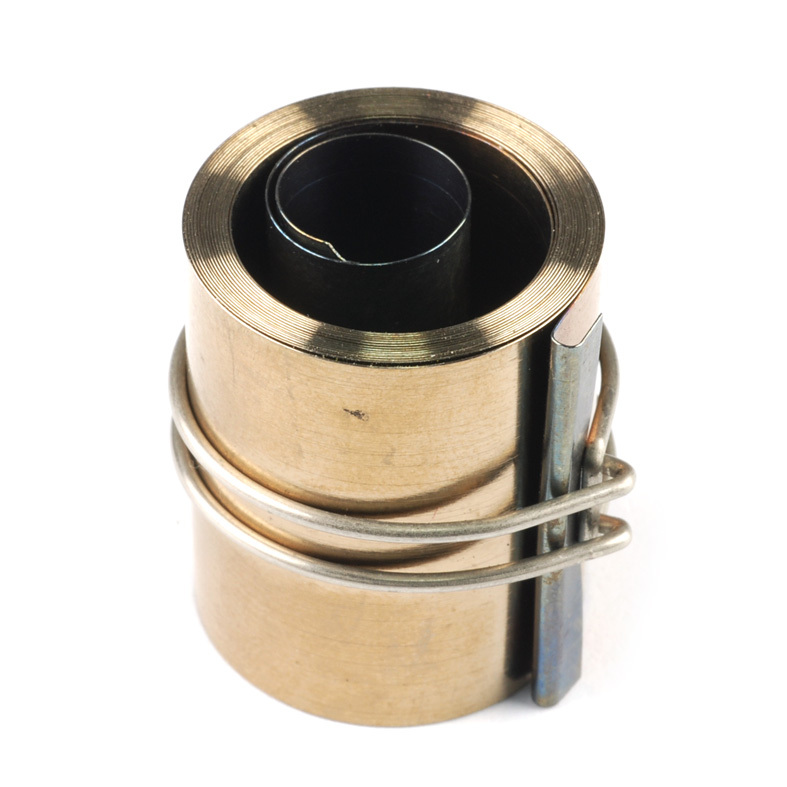 Well-suited to any requirement, torsion spring is one of our main products, featuring its high quality and excellent performance. 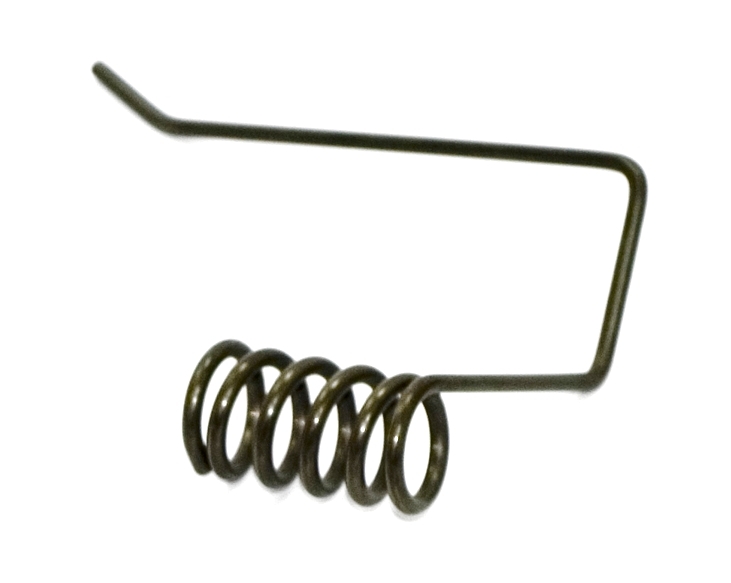 We provide all kinds of Torsion Springs with high quality, oem/ odm are welcome. Chiao Ta Springs is one of the leading double torsion springs supplier in taiwan, that will work with you on your double torsion spring design. Our goal is to satisfy our customers and to build lasting professional relationships. Double torsion spring is one of our main products, featuring its high quality and excellent performance. We provide all kinds of double torsion springs with high quality. High quality extension spring for medical equipment, car alternator, horticultural tools and other applications. 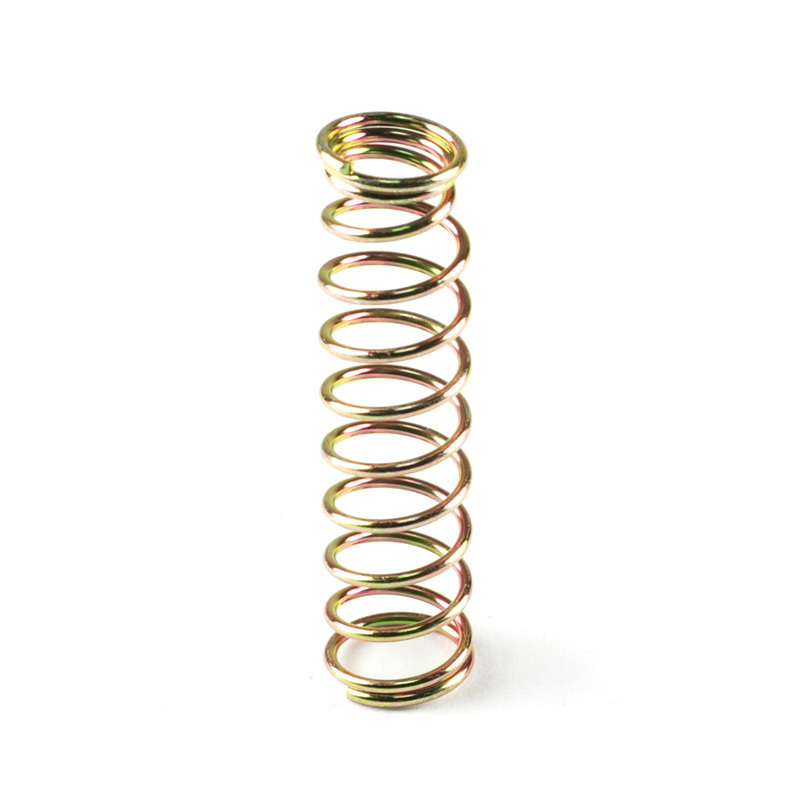 Extension spring is designed to absorb and store energy as well as create a resistance to a pulling force. 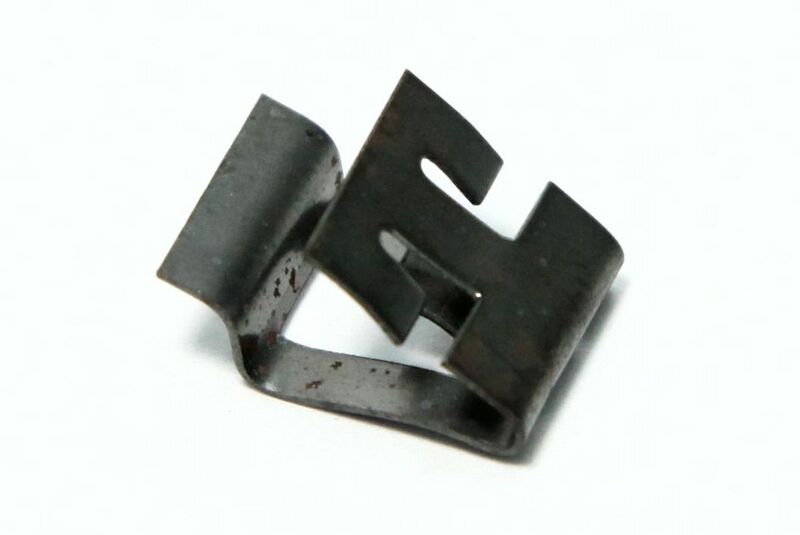 Our company provides extension spring with various size, design and color to suit the needs of different requirements. For more than 40 years, We have been specializing in providing customized springs, clips, stamping springs and snap springs. We are professional manufacturer of springs. 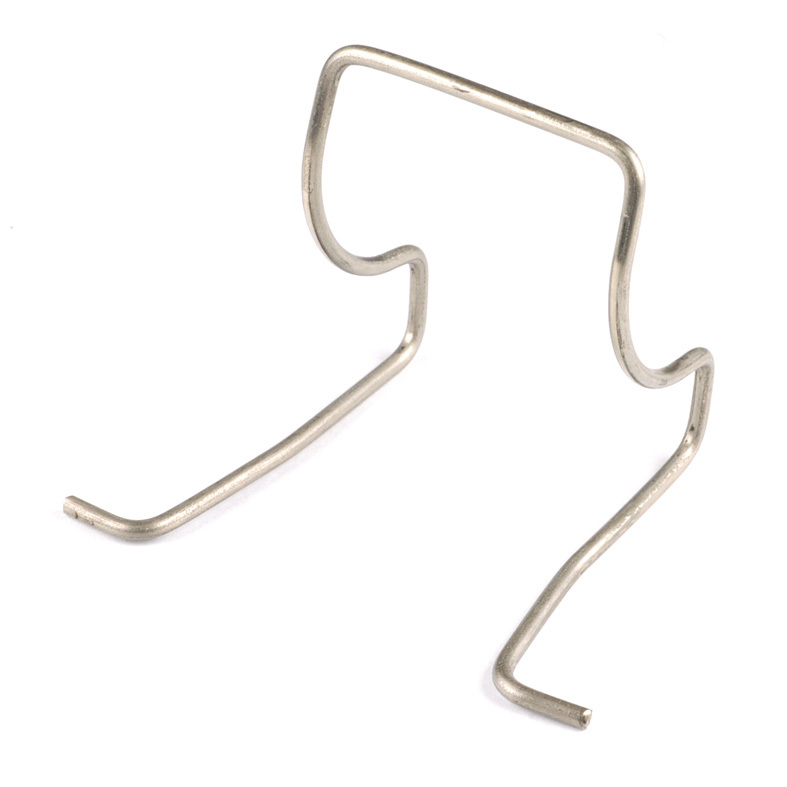 Our special-shaped Springs is designed to meet your specific technical and performance requirements. Struct is one of our main products, featuring its high quality and excellent performance. We provide all kinds of Springs, such as Clip Springs, Special-shaped Springs and Customized Springs, all with high quality. 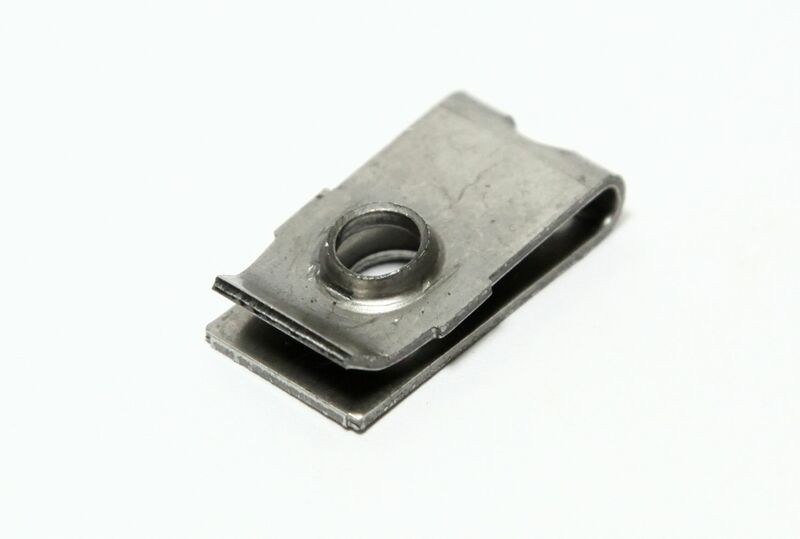 For more than 40 years, we have been specializing in providing our products to Automobile, Medical and Electronic industry. 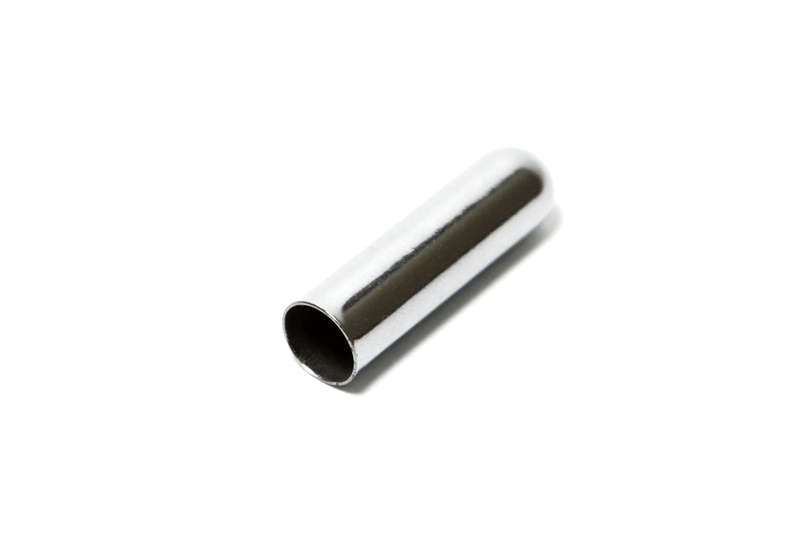 Made of durable material, we provides the best tube, snap spring, constant force spring and pin. 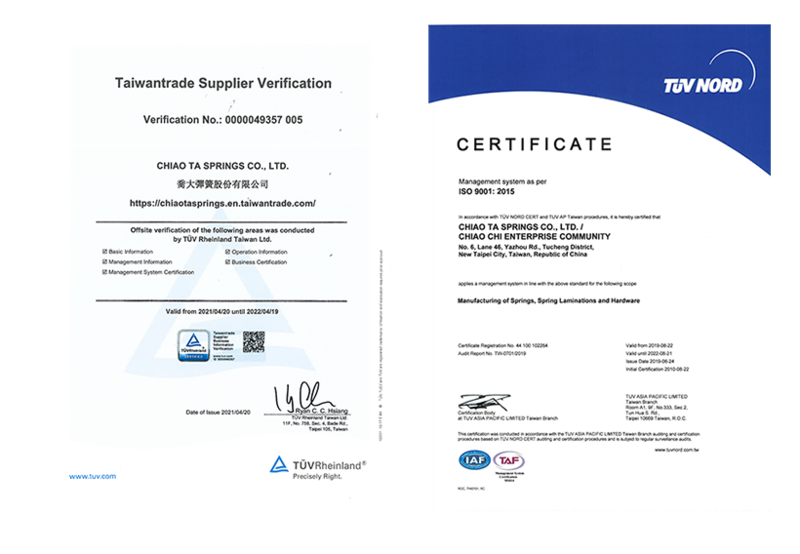 We have ISO 9001:2015 quality management certification and approved by TÜV Rheinland.